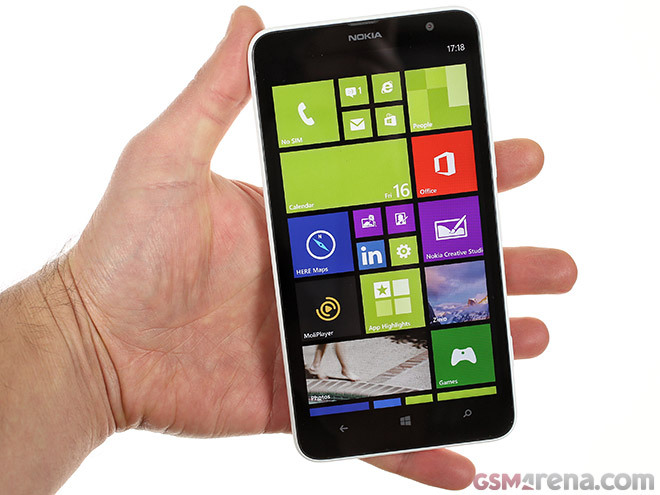 The Nokia Lumia 1320 is considered the cheap man’s Lumia 1520, but that doesn’t make it less important than its high-end sibling. 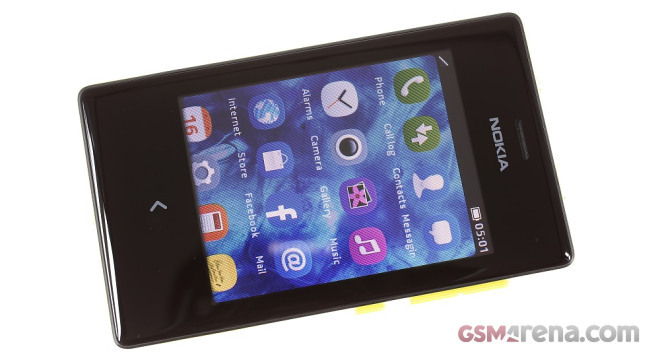 In fact, recently it was exactly Nokia’s more affordable devices that have been moving its business forward. Okay, technically, it’s now Microsoft’s business, but let’s stay on topic. The latest and greatest amongst the Asha lineup – the Asha 503 – has recently arrived at our office. As usual we unboxed it in front of a camera and then shot a short user interface walkthrough. 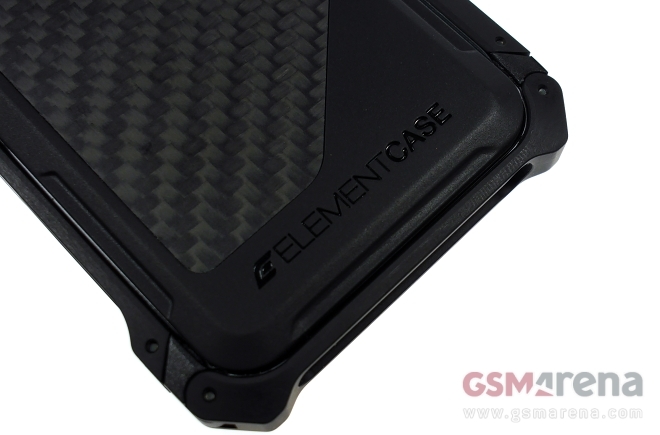 As its name suggests, this particular version of the Element Case Sector 5 for iPhone 5s features the increasingly fashionable and lightweight carbon fiber. Designed and manufactured in the United States, the Element Case offering is part of a small club of iPhone accessories, whose design and finish sit on par with those of Apple’s latest smartphone. 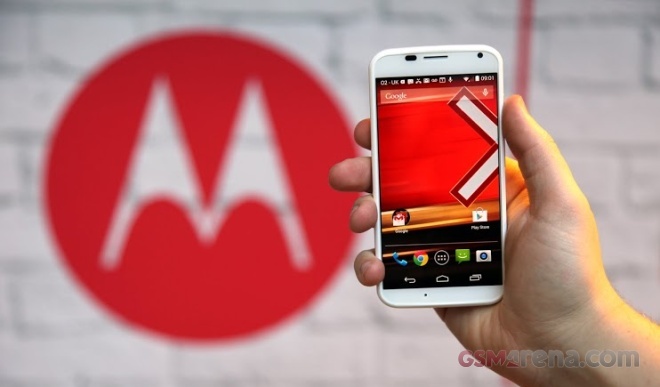 Motorola finally announced its Moto X flagship smartphone for the European countries earlier today. The latest smartphone from the Google owned company is quite popular in the US for its intriguing user experience and the European variant isn’t any different from the American version. 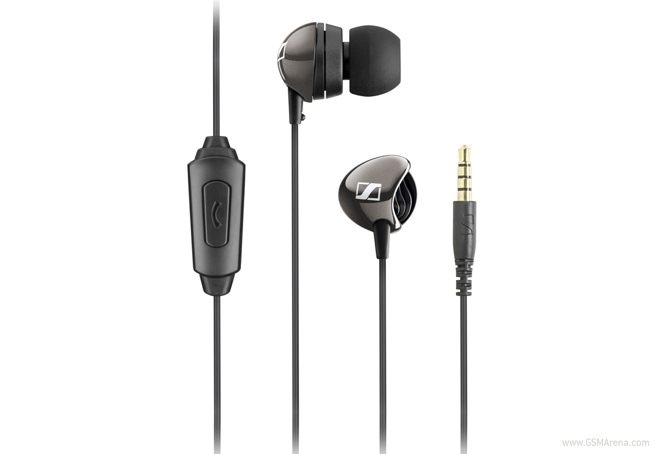 The Sennheiser CX 275s are pair of in-ear headphones designed specifically for mobile devices. One of the key features of this product is a universal microphone and call pickup/cancel button that is designed to work with practically every smartphone and tablet out there. 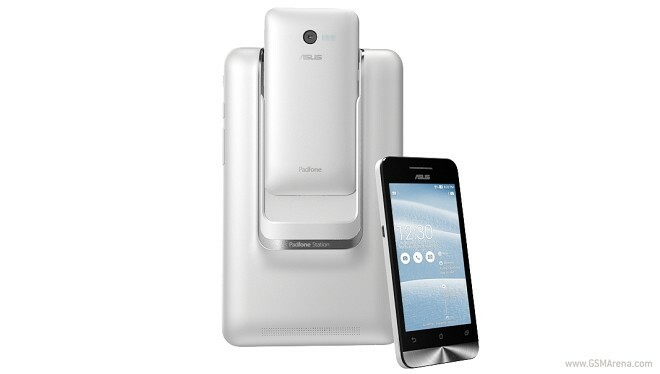 Alongside the trio of Zenfone devices, ASUS released a new PadFone mini. Unlike the dual-SIM, Qualcomm-powered device with the same name which broke cover in December last year, the newcomer features Intel Atom SoC. Chinese phonemaker Gionee hasn’t been the most prominent player in the smartphone market, but the company wants to start making dents with its latest candidate – the Elife E7. The company claims the Elife E7 to pack the best Android camera on the market and at least on paper it’s hard to argue with that. 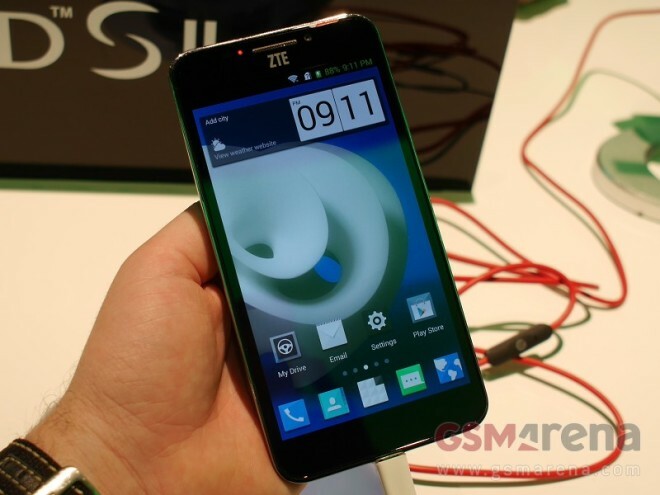 At this year’s CES, ZTE outed the second iteration of its Grand S flagship, alongside a worthy Nubia Z5 successor and an entry-level CDMA Iconic Phablet. 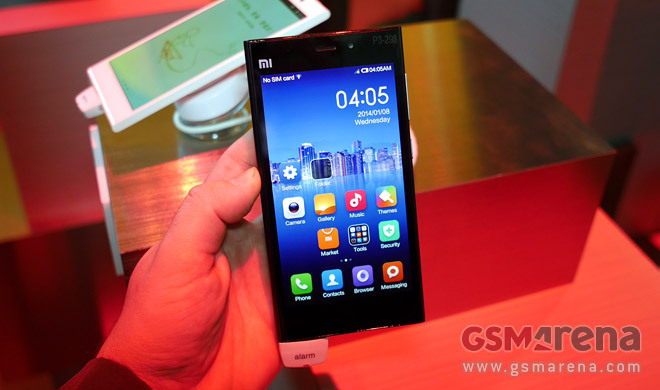 Xiaomi unfortunately has yet to make its smartphones global, but the smartphone maker was at CES and we got to handle the MI-3. The Alcatel One Touch Hero is a 6″ phablet with a stylus to boot that aims to win the hearts of people who can’t afford the Samsung Galaxy Note 3. 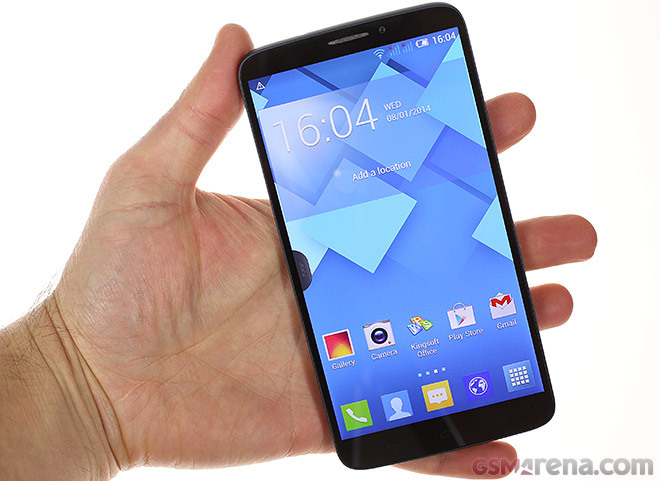 We were pleasantly surprised at how well put together the device is – solid build quality, small bezels and good materials bring the Hero well out of Alcatel’s usual entry-level range. 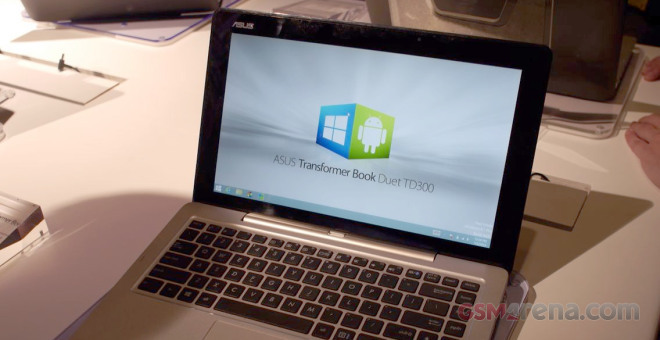 The last device Asus announced on CES at Las Vegas was the innovative Asus Transformer Book Duet. It’s a dual-boot slate with a detachable keyboard dock that looks a bit like MacBook Air and can run both Android 4.2 and Windows 8.1 in both tablet and laptop modes. 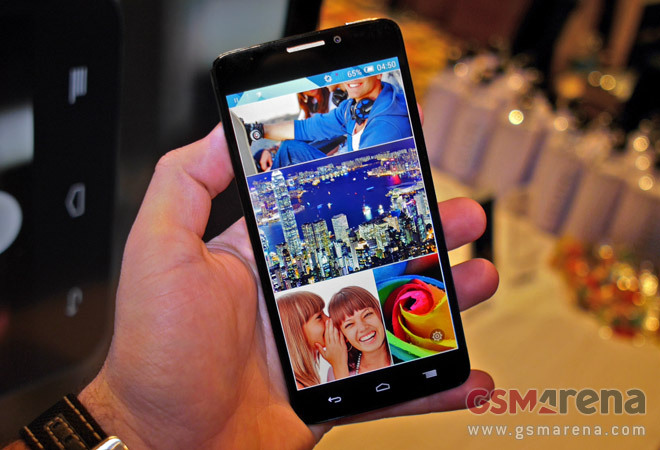 Asus Zenfone 6 is the last and biggest of the newly announced Zenfones. 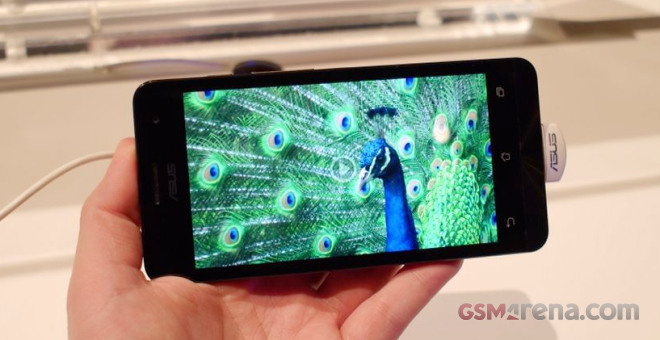 It comes with a 6″ IPS 720p display and runs on the same Intel Atom Z2580 chipset as the Zenfone 5. 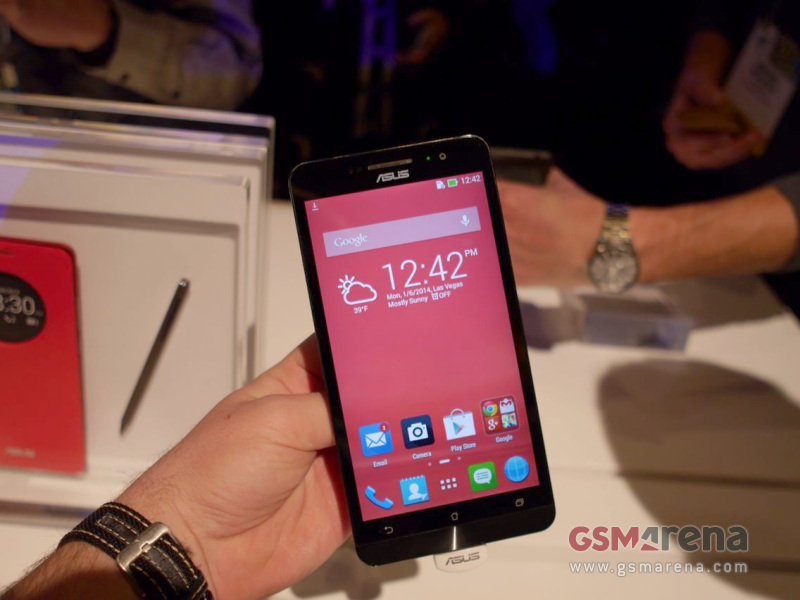 Asus Zenfone 5 is the second smartphone from the company’s latest Zenfone trio. 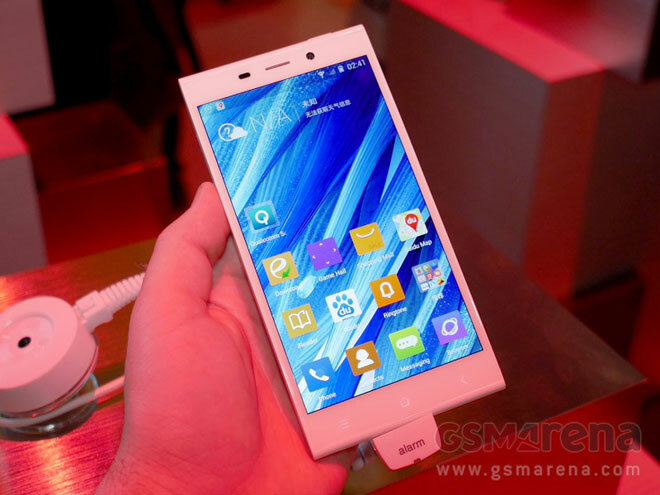 As the name suggests, the handset comes with a 5″ screen, which is a 720p unit of the IPS+ variety. The smartphone runs on the fastest available Intel chipset – the Atom Z2580, which gives you a dual-core 2.0GHz Atom processor with hyper-threading, PowerVR SGX 544MP2 graphics and 1GB of RAM. 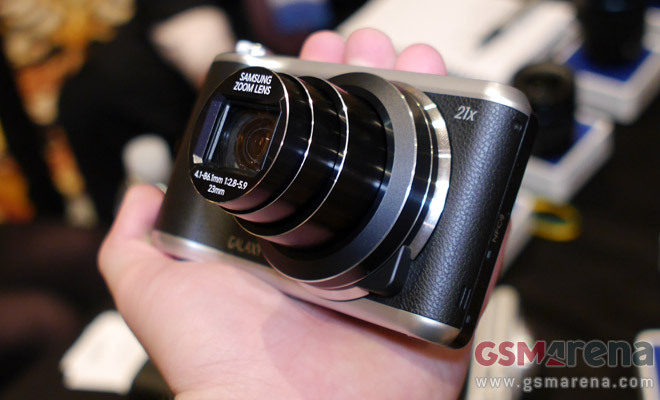 Samsung did well to refresh the Android-powered Galaxy Camera, yet despite the “Galaxy Camera 2″ moniker, the changes are minor. The most obvious thing is the finish – gone is the glossy plastic, replaced by Samsung’s cool faux leather. Alcatel has become known for its low- to mid-range Android phones lately, but with the One Touch Idol X+ the manufacturer attempted a higher-end product.